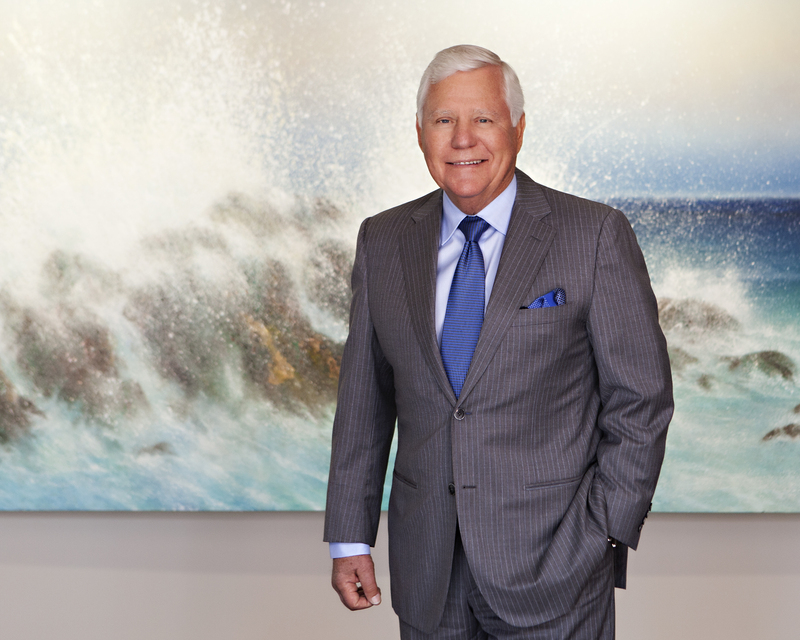 NEWPORT BEACH, Calif. (January 31, 2019) – Baldwin & Sons, the builder and developer creating thriving communities for Southern California families for over six decades, announced today that Chairman Al Baldwin has successfully raised more than $500 million in support of the country’s national parks. Baldwin is a longstanding board member of the National Park Foundation (NPF), re-appointed to the board by three administrations starting with George W. Bush, and has served as the foundation’s Chairman of the Centennial Committee for the past five years. Under Baldwin’s recent leadership, the organization completed its most successful fundraising effort to date – $500 million raised – in the most successful campaign in the NPF’s history, far exceeding the highest amount of $25 million raised annually in the past. The National Park Foundation is the official charitable partner of the National Park Service and enriches America’s national parks and programs through the support of private citizens, park lovers, stewards of nature, history enthusiasts, and wilderness adventurers. Chartered by Congress in 1967, the Foundation grew out of a legacy of park protection that began over a century ago when ordinary citizens took action to establish and protect our national parks. Baldwin’s charitable spirit also extends to the region’s children and community. Baldwin has been philanthropically engaged with the Stars & Stripes Fishing & Golf Tournament since its inception, helping to raise more than $3.7 million last year. The Stars & Stripes Fishing & Golf Tournament launched as a fundraiser for Big Brothers/ Big Sisters of Orange County and has grown to benefit seven children’s charities based in Southern California and Mexico. Beneficiaries receive much-needed financial assistance which they can use to expand their programs. Held annually in Cabo San Lucas, Mexico, the hugely popular event has raised and donated more than $35 million to worthy youth charities over the course of its 22-year history. In addition to Big Brothers/Big Sisters, some of the charities that benefit include Miracles for Kids, Orangewood Foundation, HomeAid Orange County, Tilly’s Life Center, South Bay Community Services (SBCS), Building Baja’s Future, Plasticos, and Halo. Baldwin & Sons employees have helped raise money for the Stars & Stripes annual tournament as well. Headquartered in Newport Beach, California, family-owned builder and developer Baldwin & Sons has built more than 20,000 homes. With communities spanning Los Angeles to San Diego, the company’s mission is grounded in the creation of thriving neighborhoods for families. Baldwin & Sons prides itself on a strong legacy of architectural innovation, quality craftsmanship, and a commitment to giving back to the communities it builds in and serves. The recipient of many prestigious awards, Baldwin & Sons can be found at http://www.baldwinsons.com/.